Whether you are looking to take one course or a set of courses, complete a certificate program or earn your CDA, ChildCare Education Institute has courses for you. CCEI has helped hundreds of thousands of child care providers across the country just like you. Let us help you reach your professional development goals and join our distinguished family of CCEI alumni today. Why Choose CCEI’s CDA Program over Others? How Is Online Learning at CCEI Different? Taking courses through distance education is a great way to accomplish professional development objectives, while maintaining a full or a part-time job and a busy family schedule. CCEI online learning offers the convenience of taking coursework from work, home, a library or anywhere internet access is available. It is a great option for students with busy schedules that may prevent them from attending more traditional scheduled in-person training. 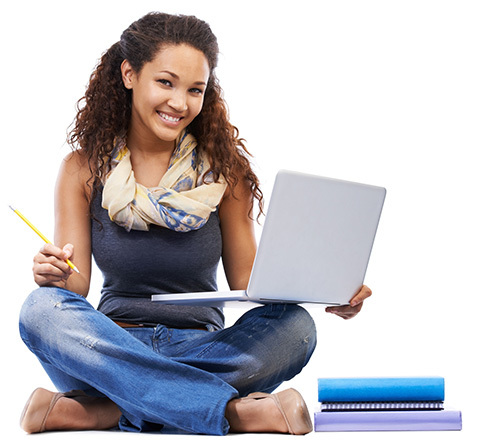 CCEI online coursework is self-paced, allowing students to take courses any time. Many of our students take courses in the evenings, after their households settle in and on weekends. These students also save on gas and babysitting costs that often come with commuting to traditional a school environment. 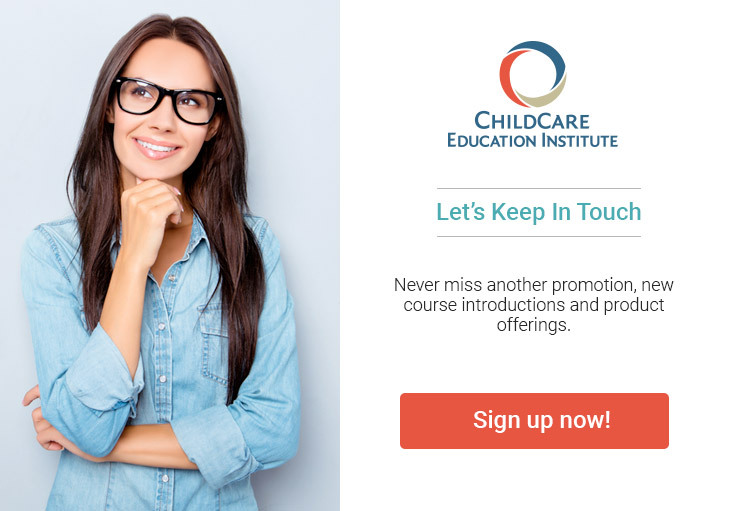 Watch how CCEI has helped childcare providers in their professional development journey just like you. The CCEI program over all was excellent. The registration process was easy and I was quickly registered for the program. The information included was very informative and very well explained. I was very pleased with the multiple programs that are offered and I will encourage our staff to take a look at the programs and enroll in them. I was very satisfied with the CCEI Special Needs Certificate program – I gained a lot of knowledge, it was easily accessed and time allowed for study and completion was great! I also liked how the individual sections allowed for returning to content if needed and that you could print your certificates for each individual content topic after completion- this gave a sense of accomplishment and reward for completion.Thank you CCEI! I really liked this online course for marketing I think every director should take something like this. It really did help me to think about how to market my program and help me to define the areas I needed to strengthen. Also, it is extremely user friendly as well as convenient. I really liked that I could do this at my own pace in my own defined time frame, as a very busy administrator that was really important. CCEI provided training that helped me to become a better educator, and offered me a chance to build my course work schedule abound my work and family obligations. The course work was relevant and challenging, and I feel better able to meet the needs of the children in my care with what I’ve learned in the course. Take a Trial Course on Us Today!